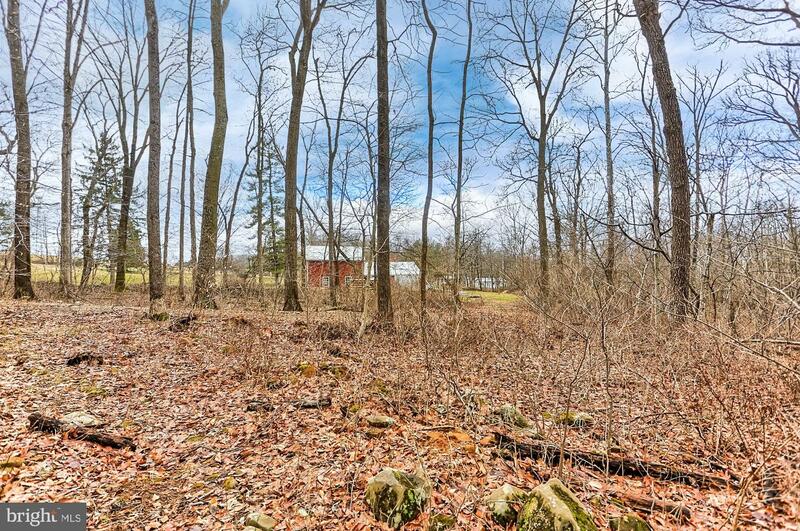 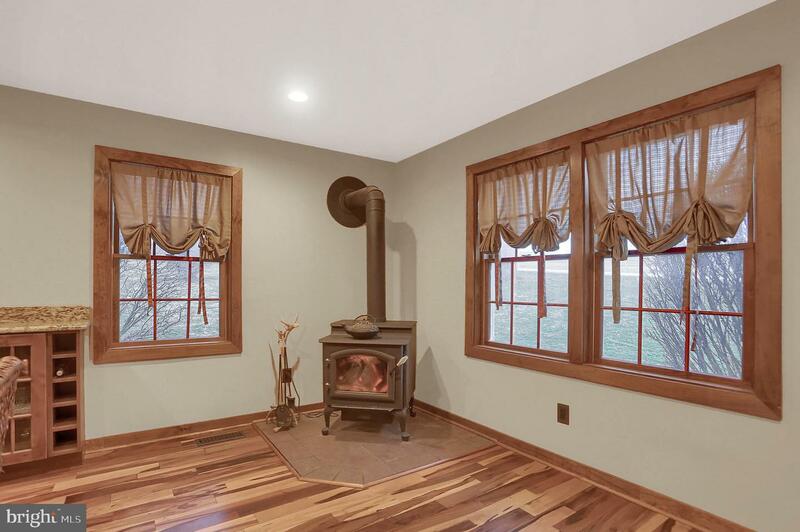 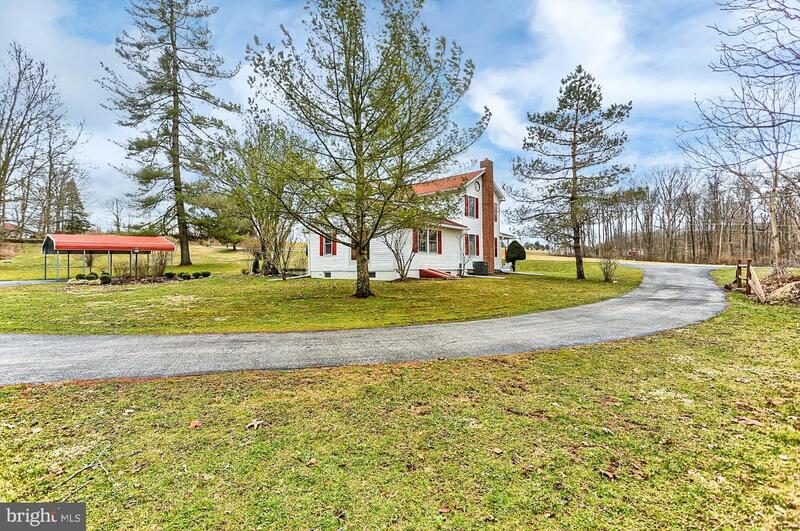 Enjoy peace and quiet in this beautiful home and acreage! 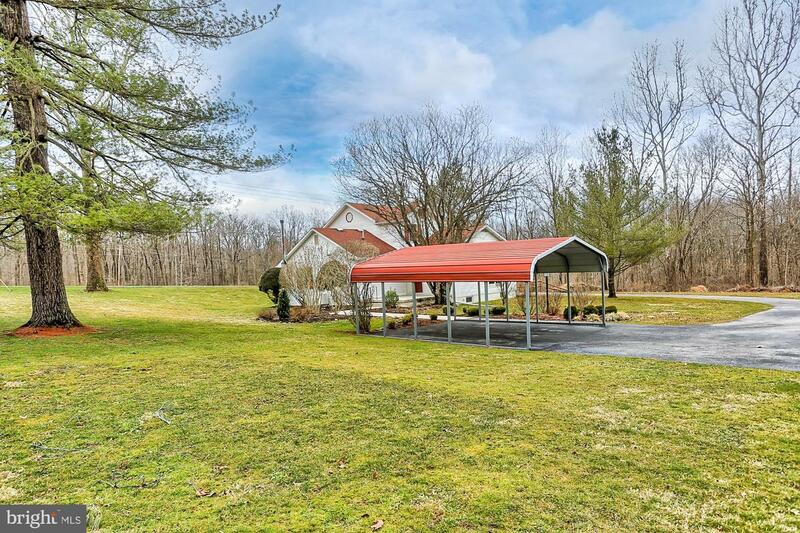 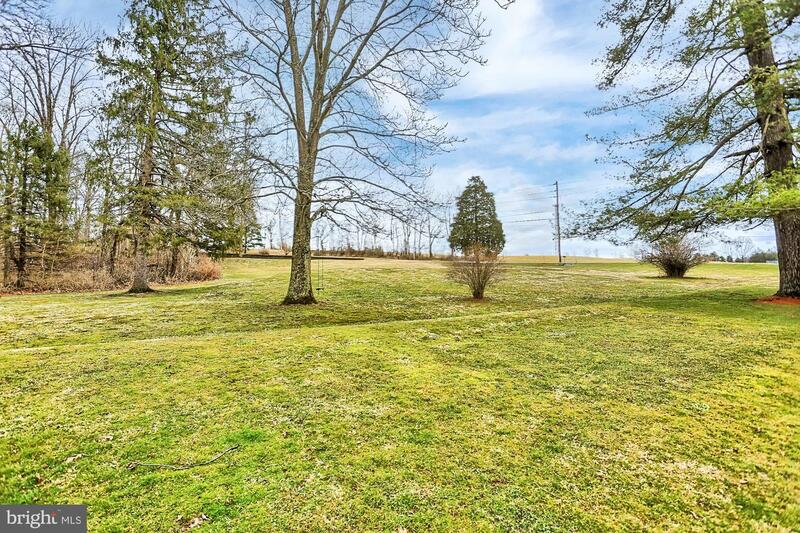 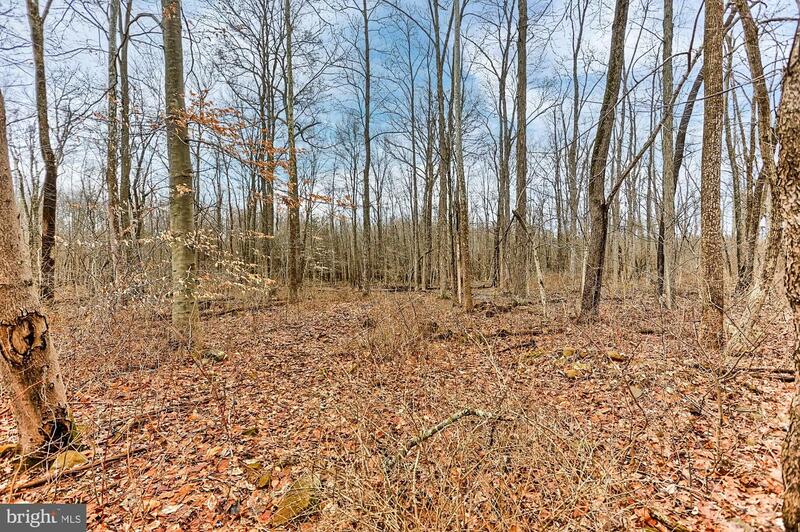 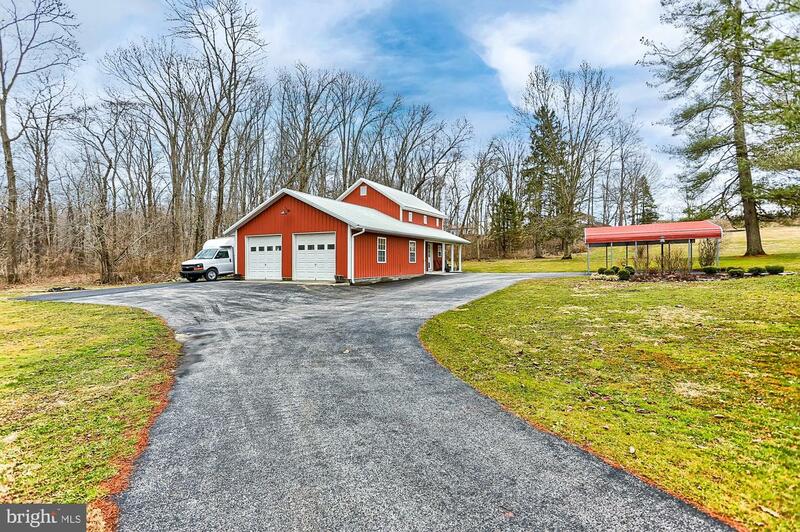 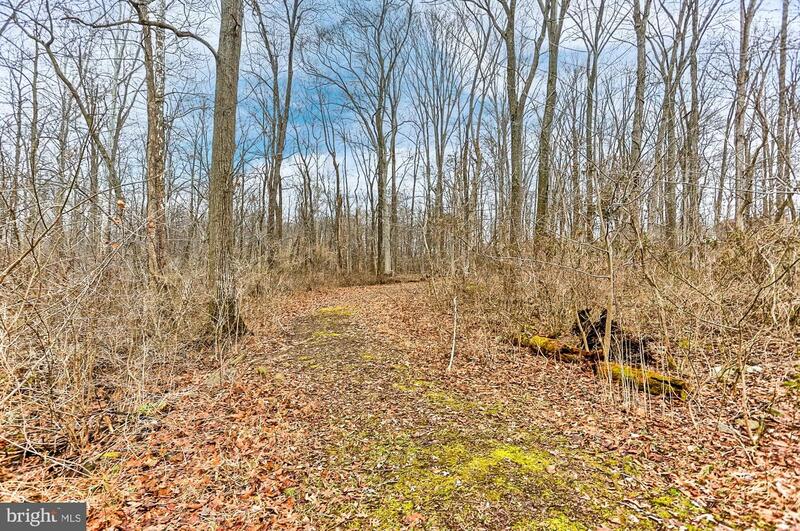 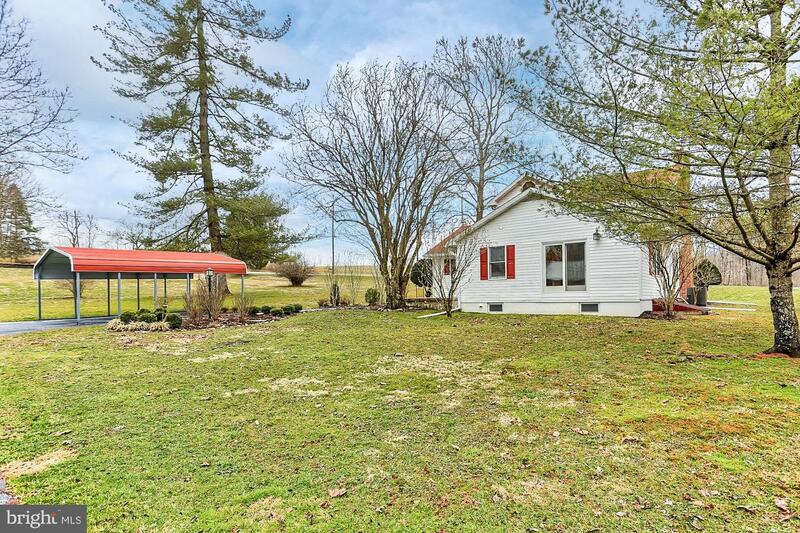 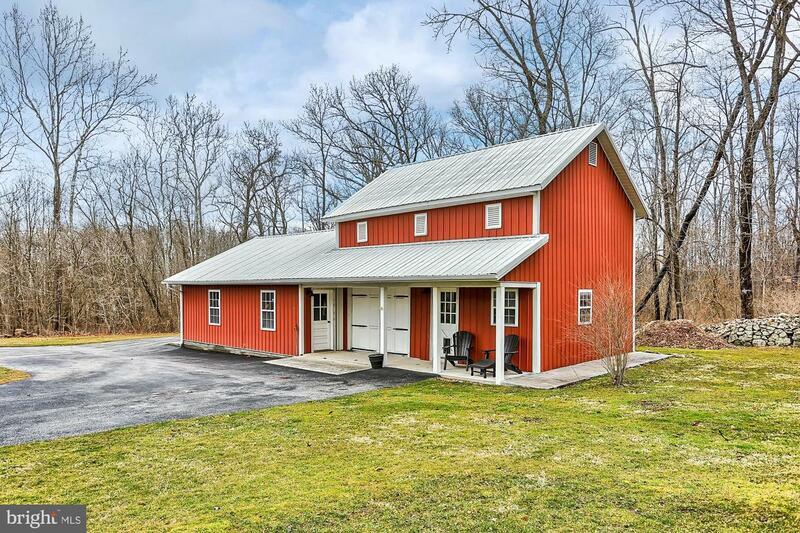 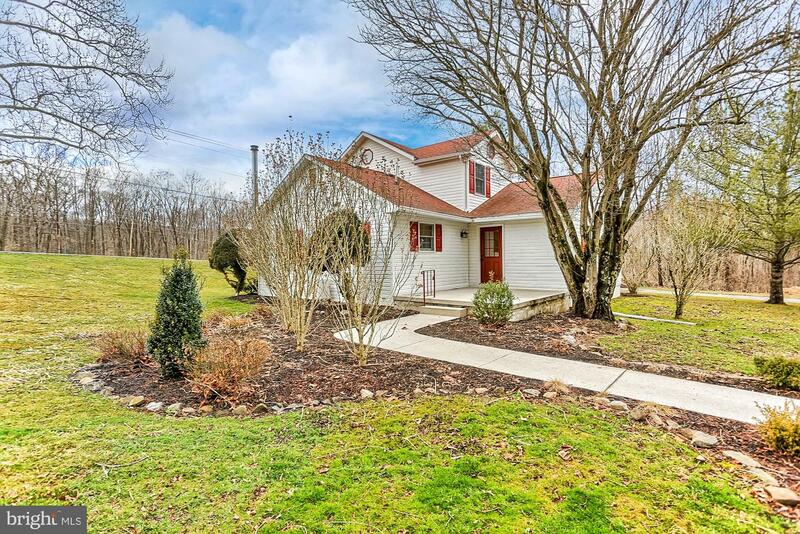 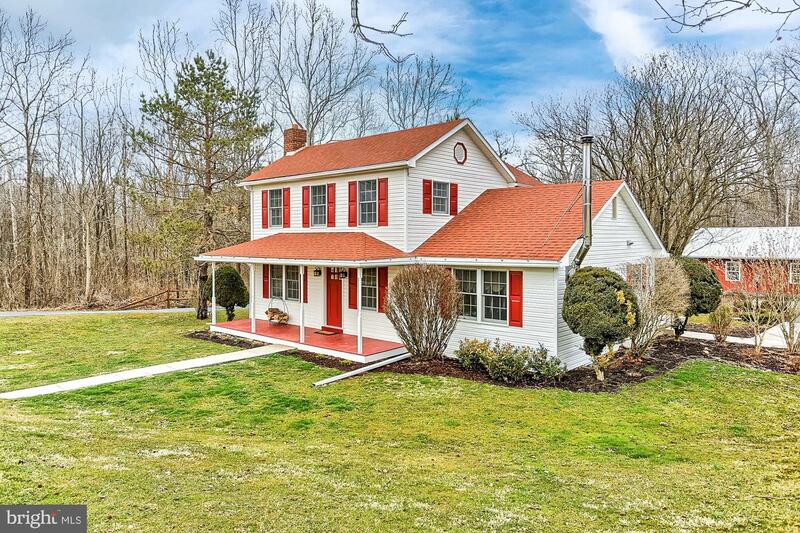 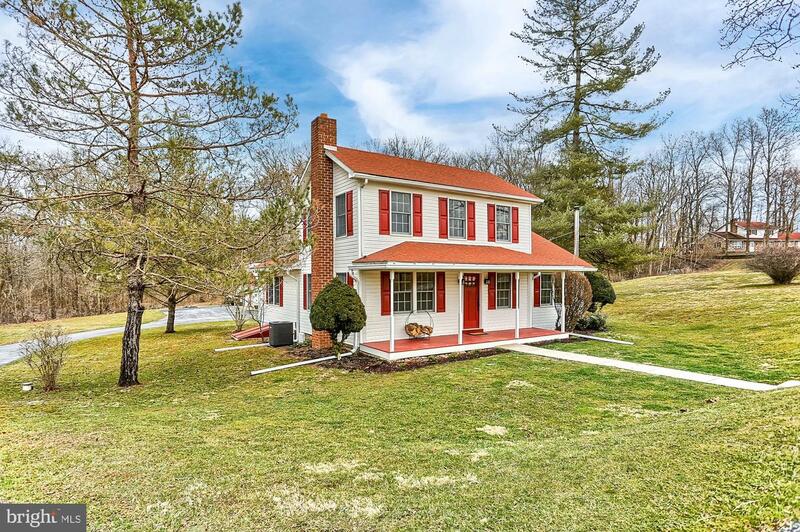 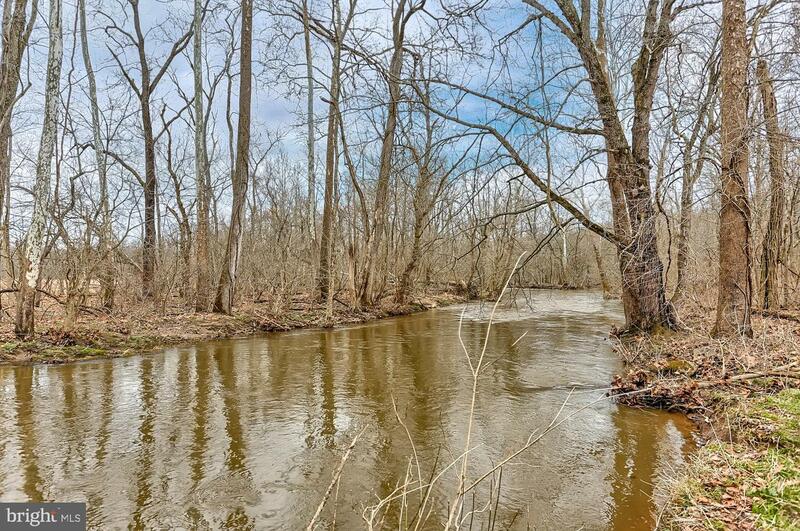 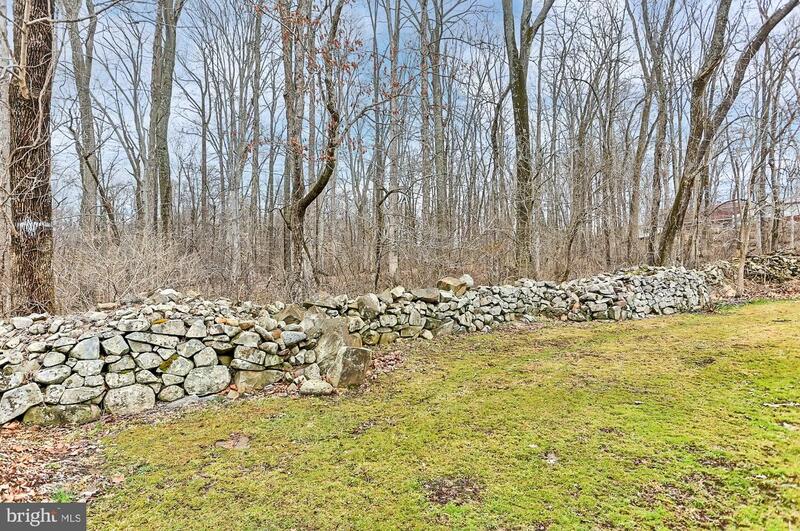 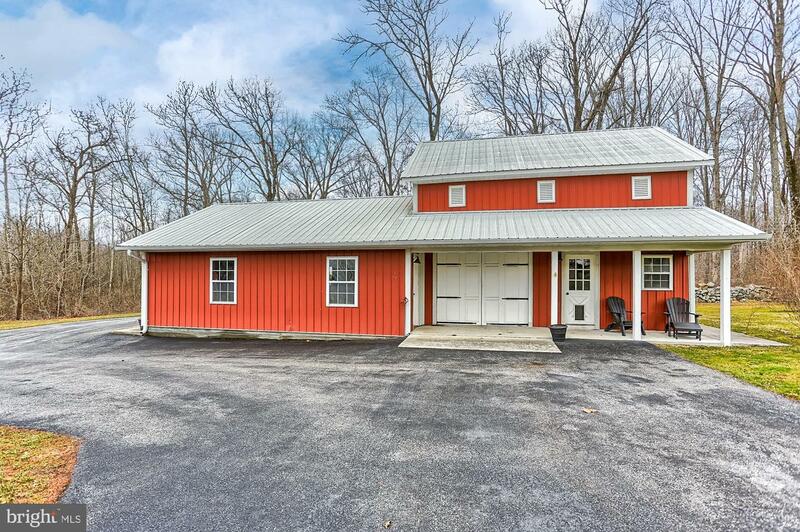 The 2 acres of well maintained lawn with mature, established landscaping is wrapped around by 7+ acres of wooded land with stocked trout stream for fishing. 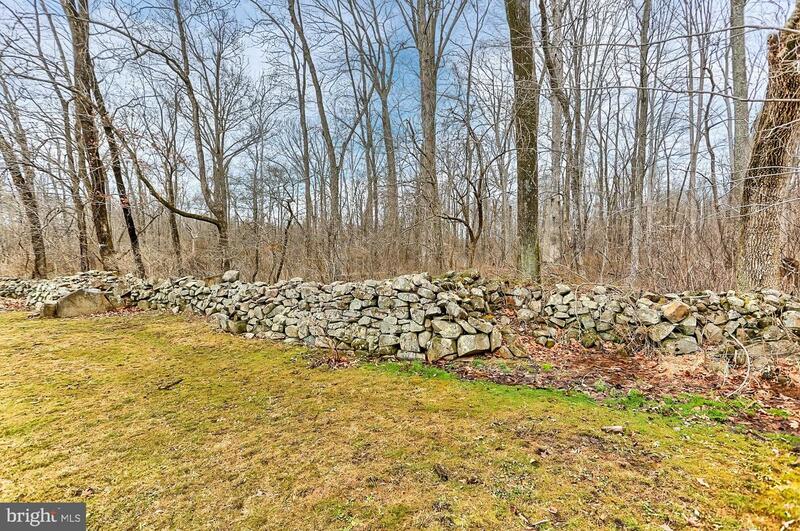 Some of the best hunting in Gettysburg! 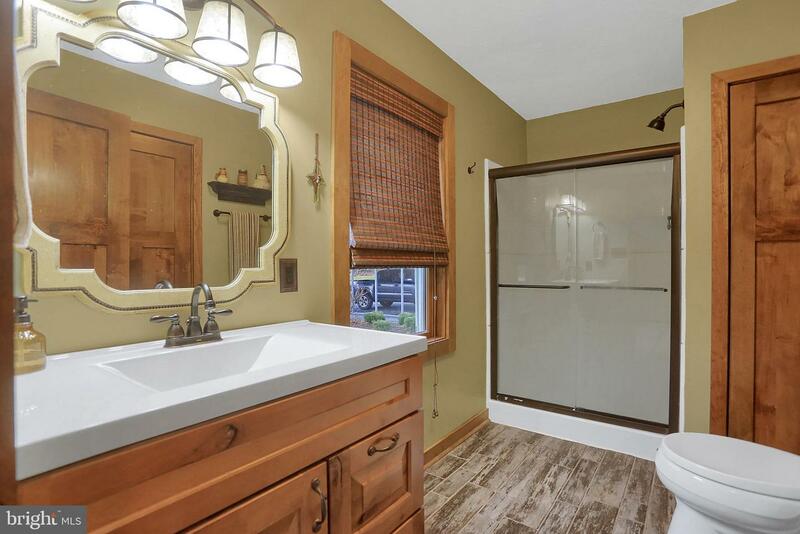 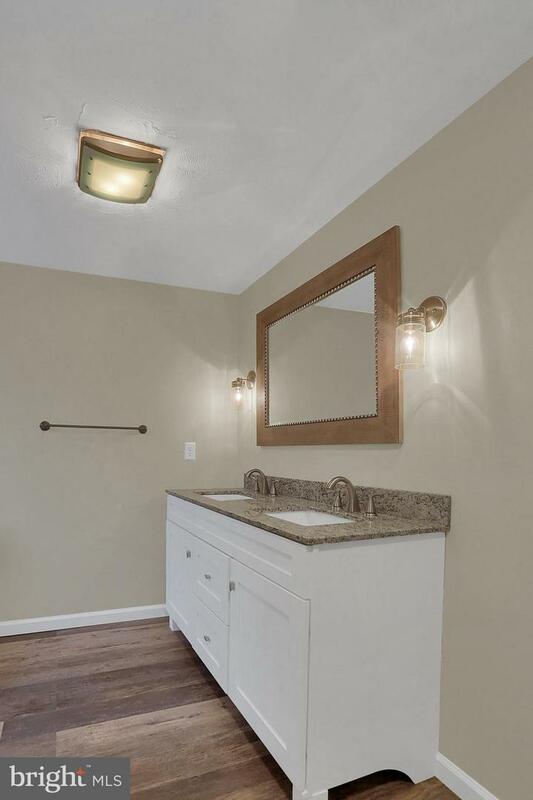 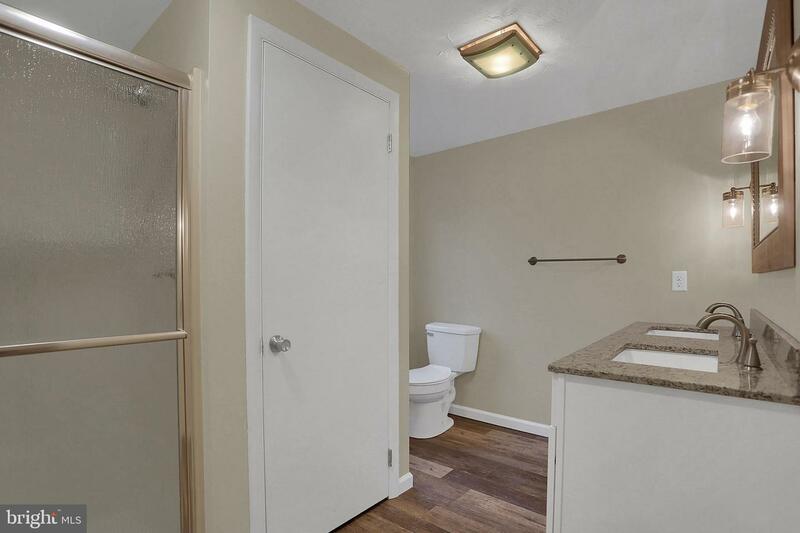 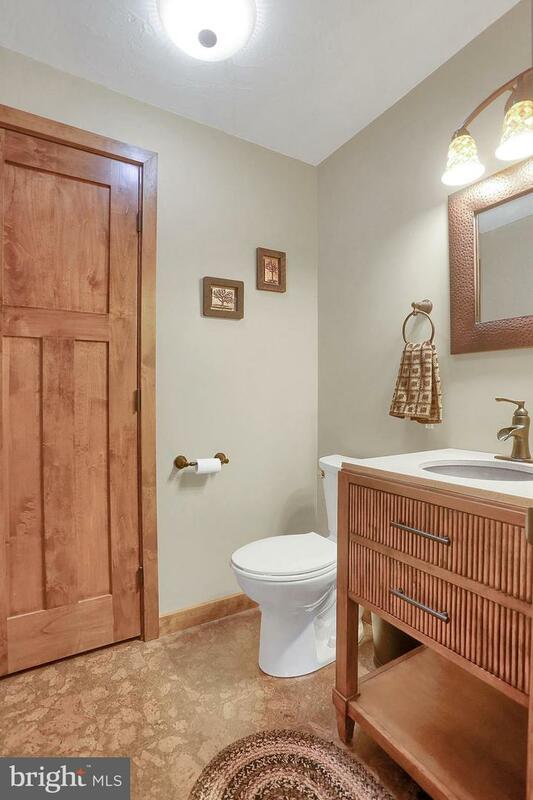 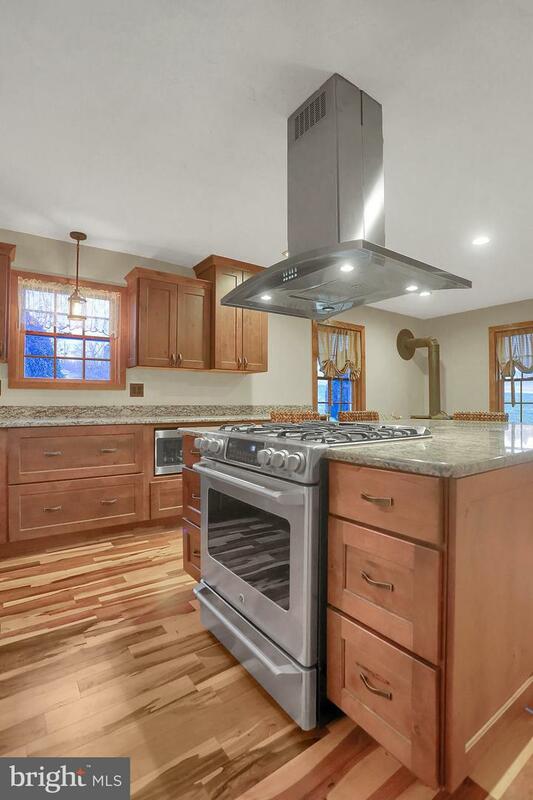 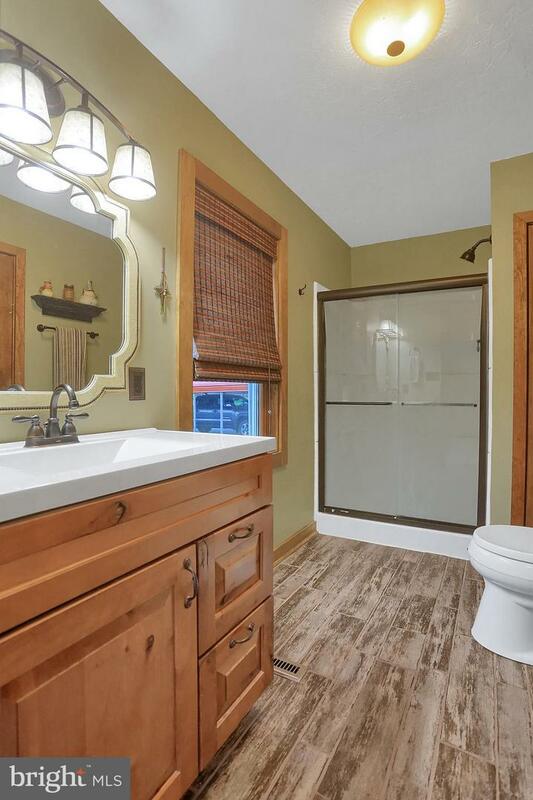 Well maintained home with beautiful hardwood flooring, granite countertops, updated bathrooms. 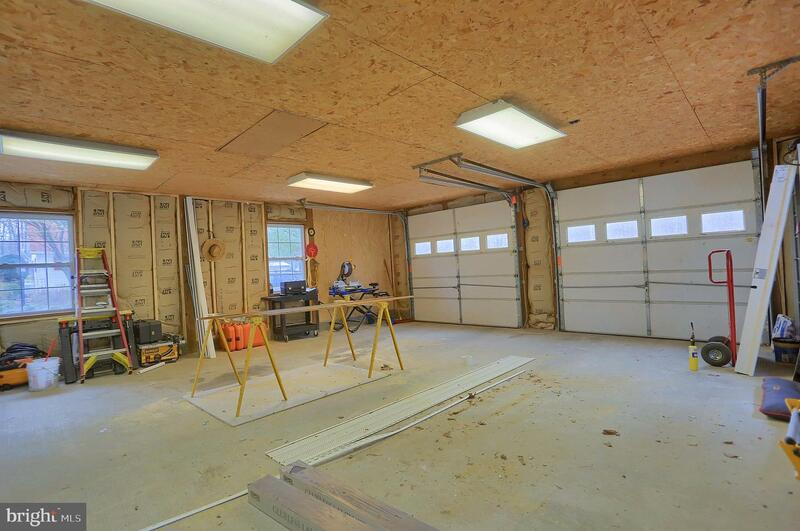 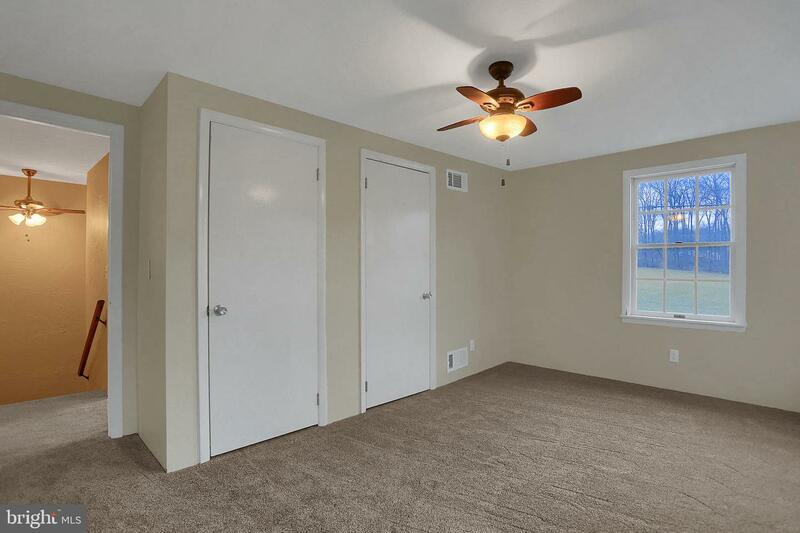 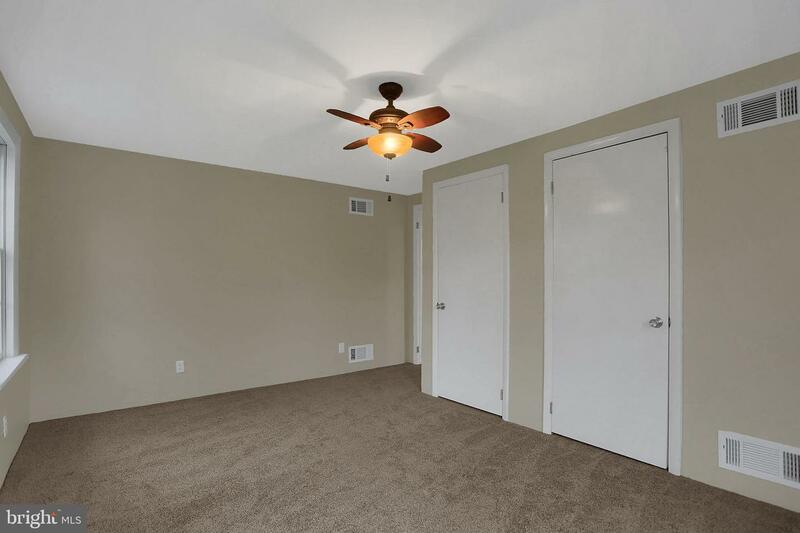 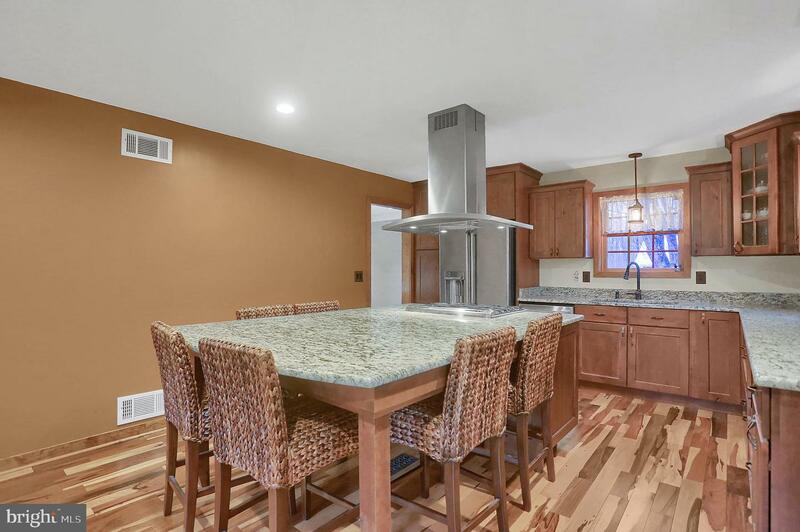 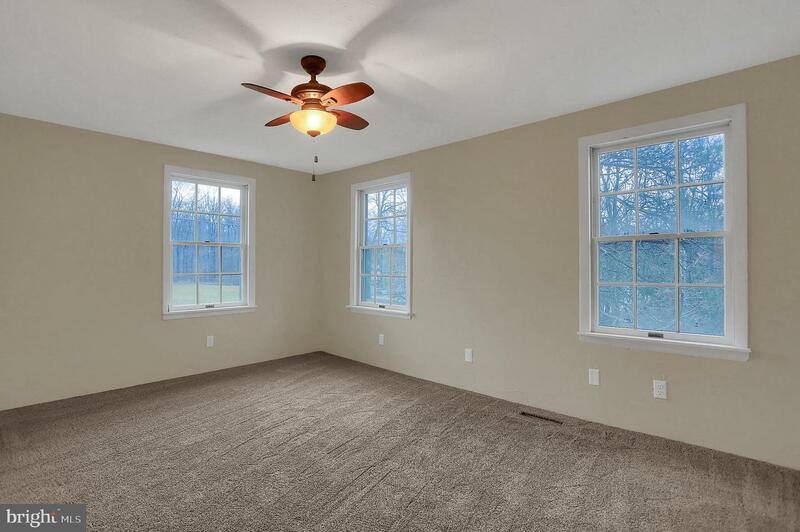 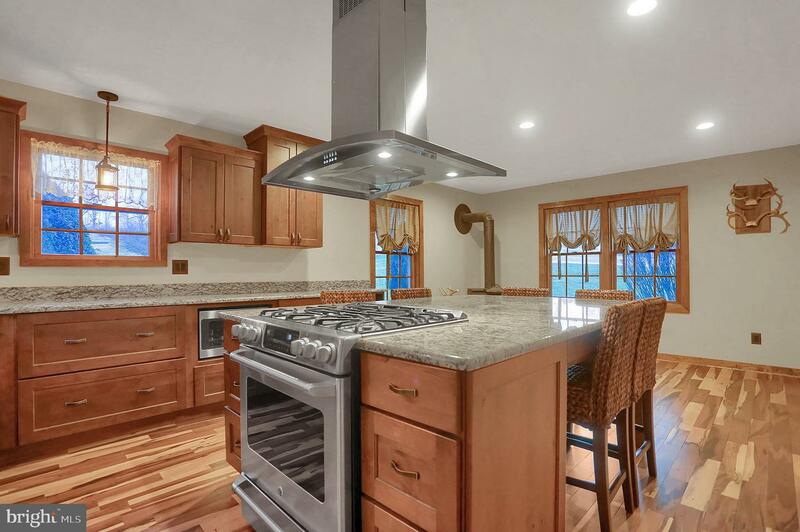 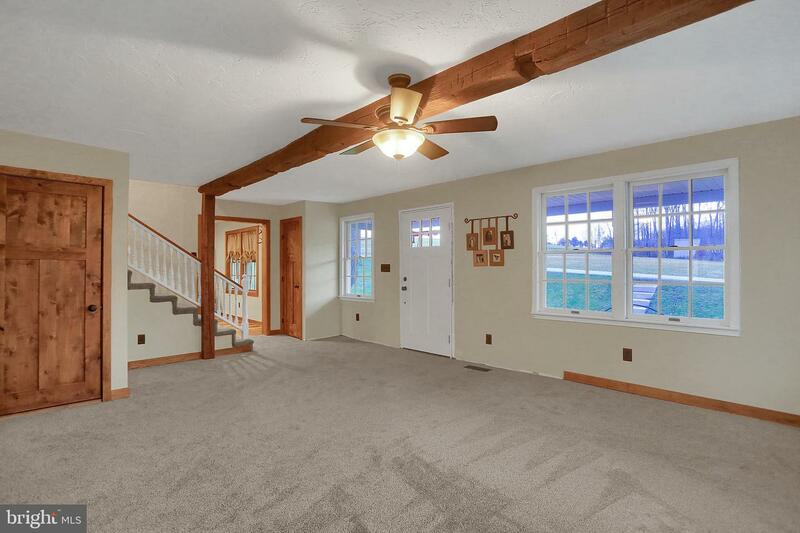 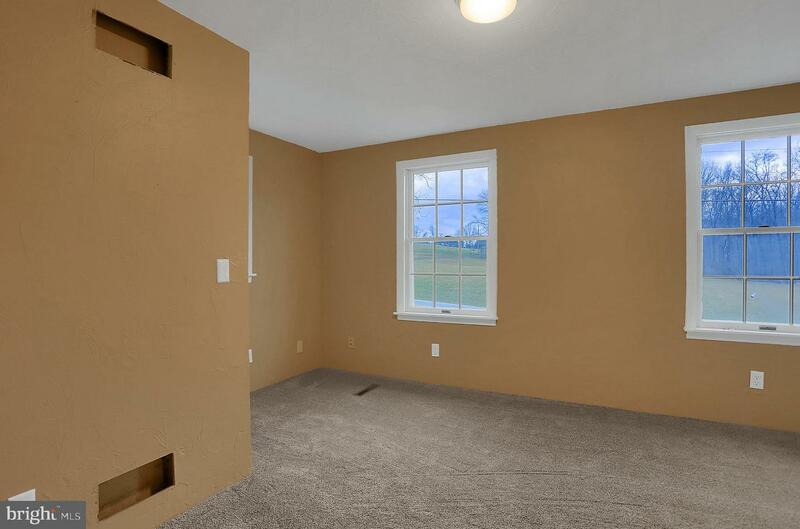 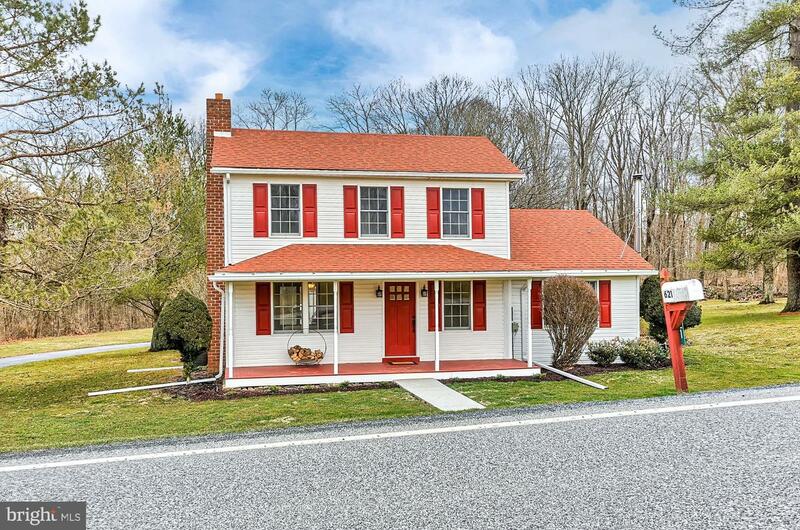 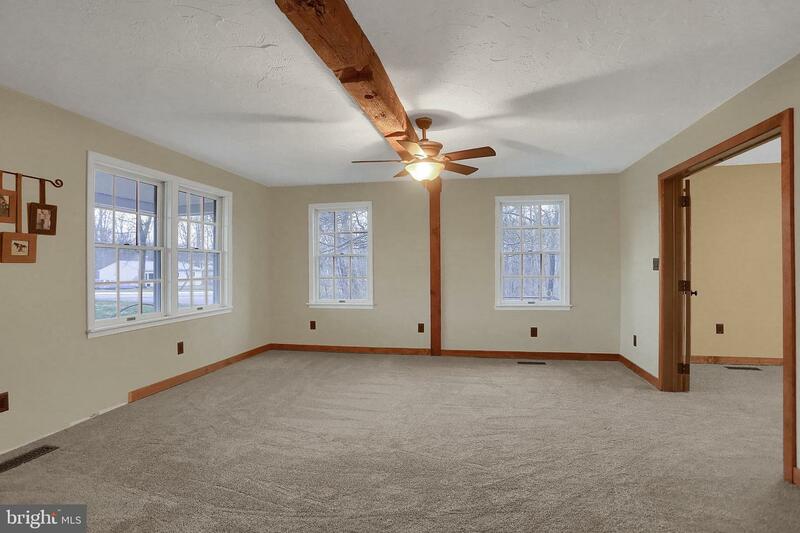 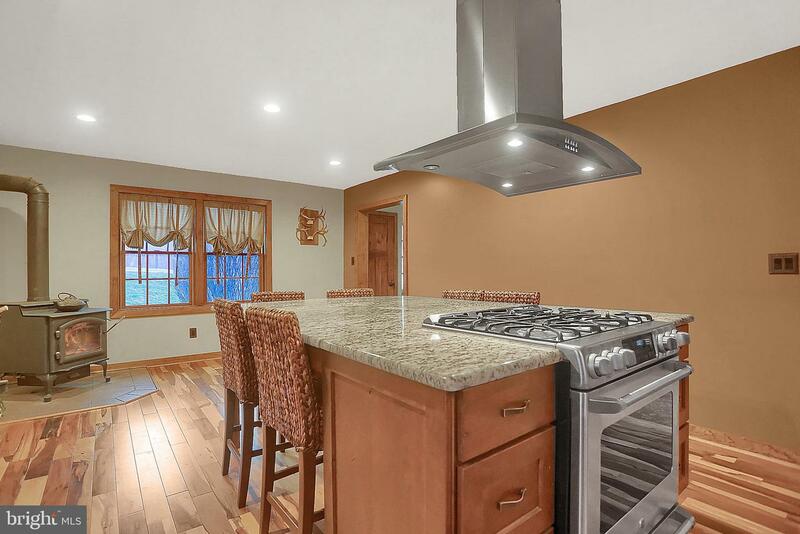 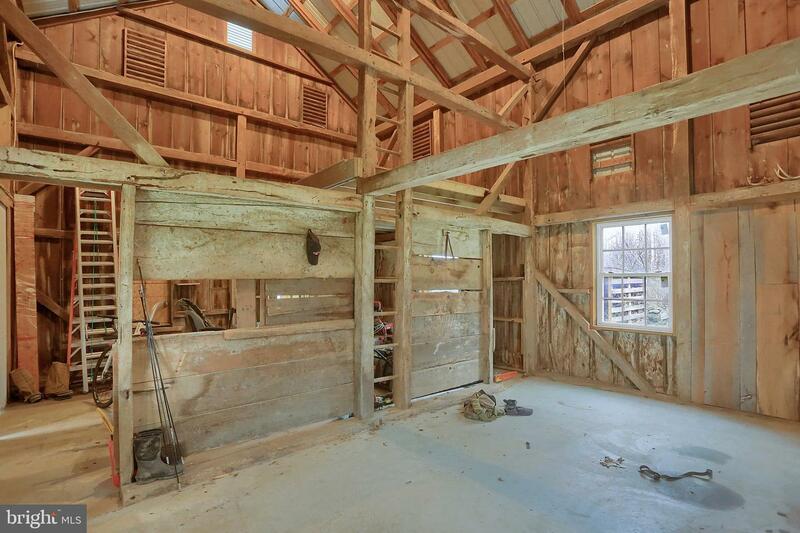 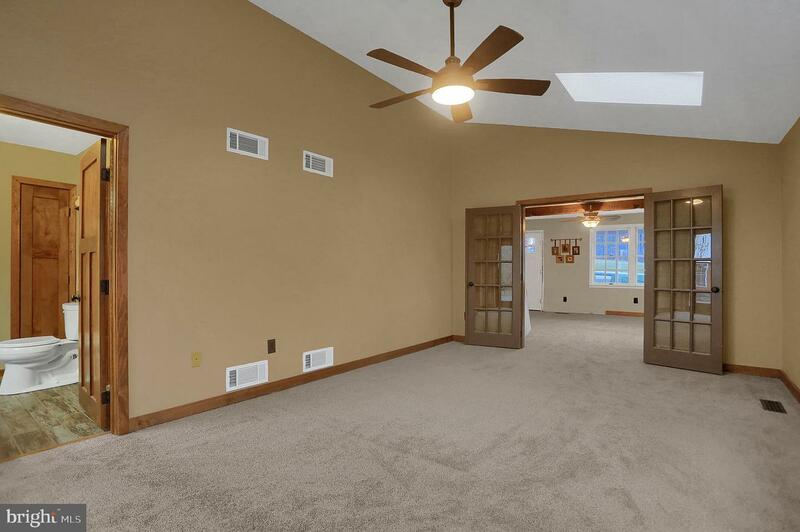 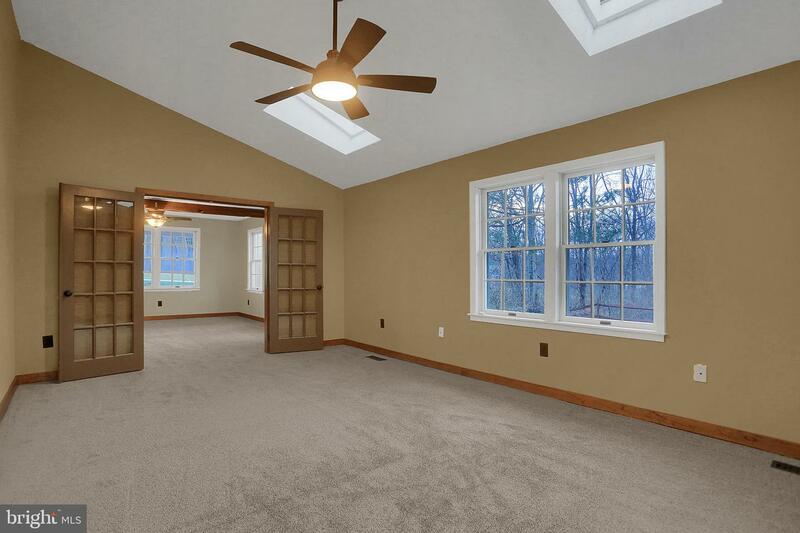 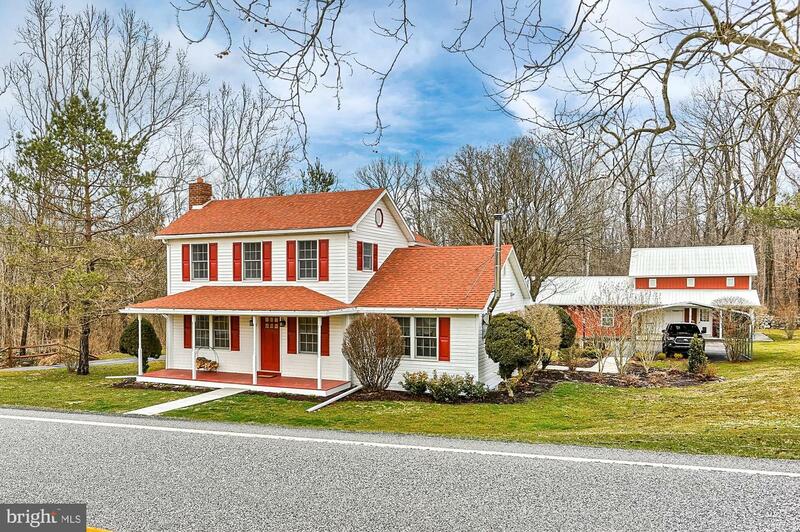 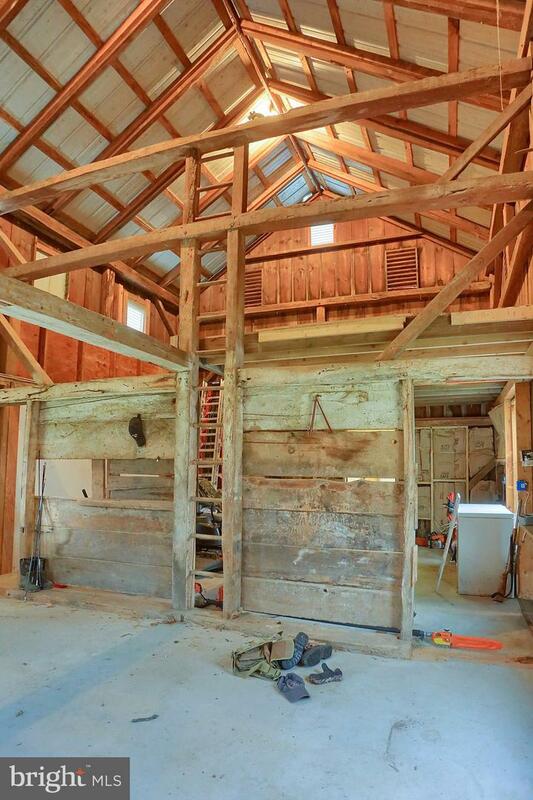 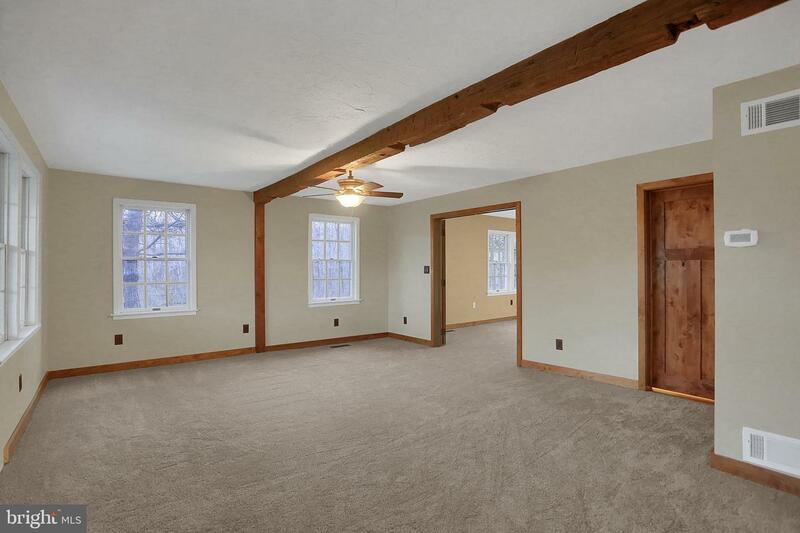 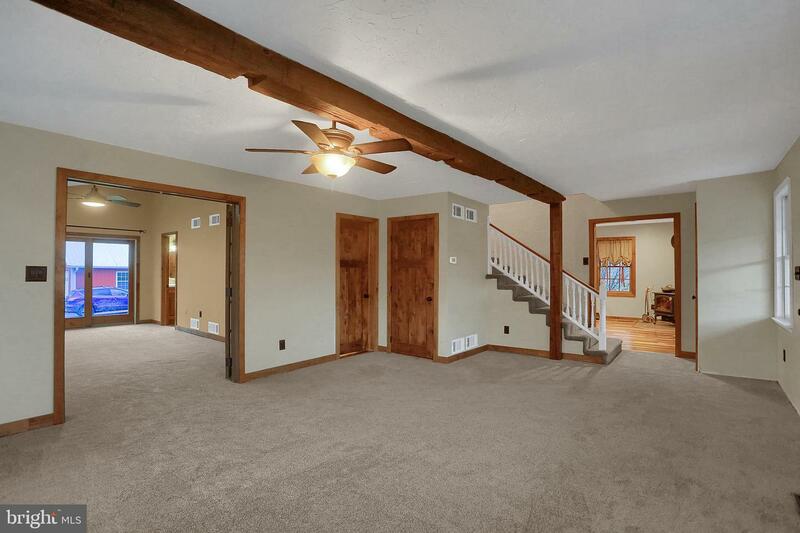 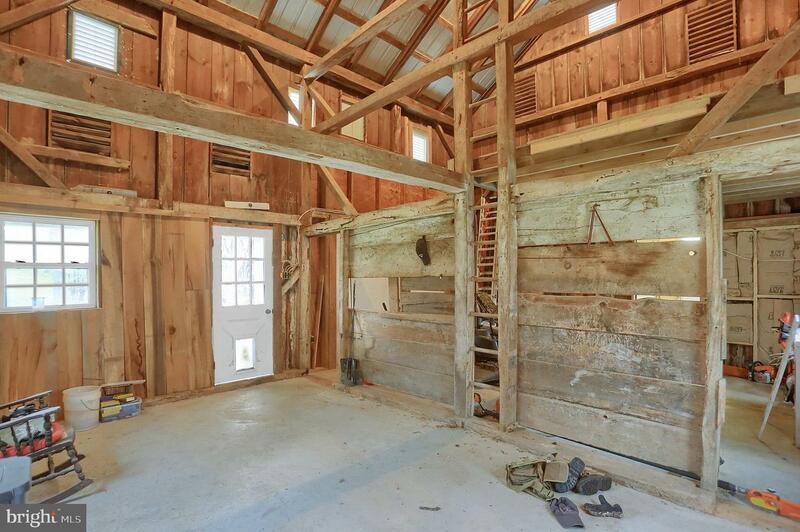 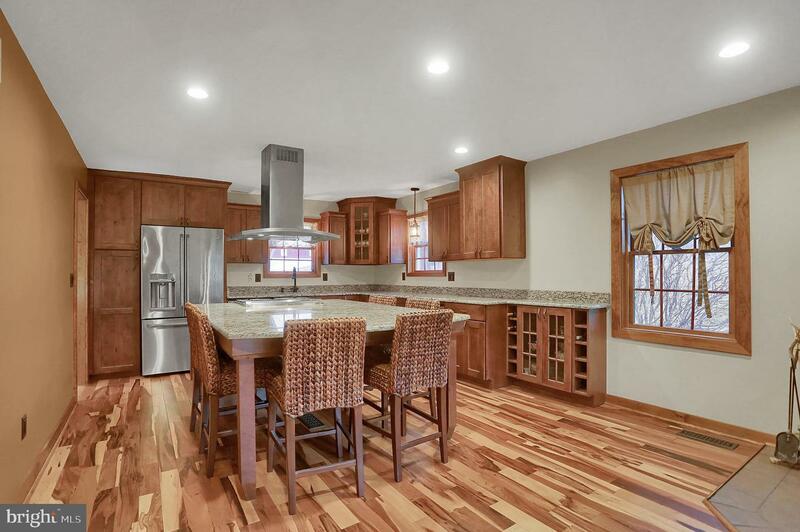 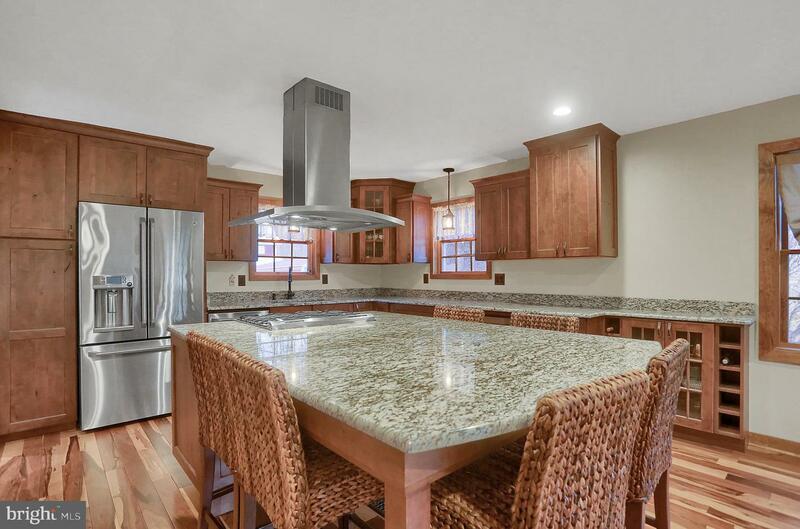 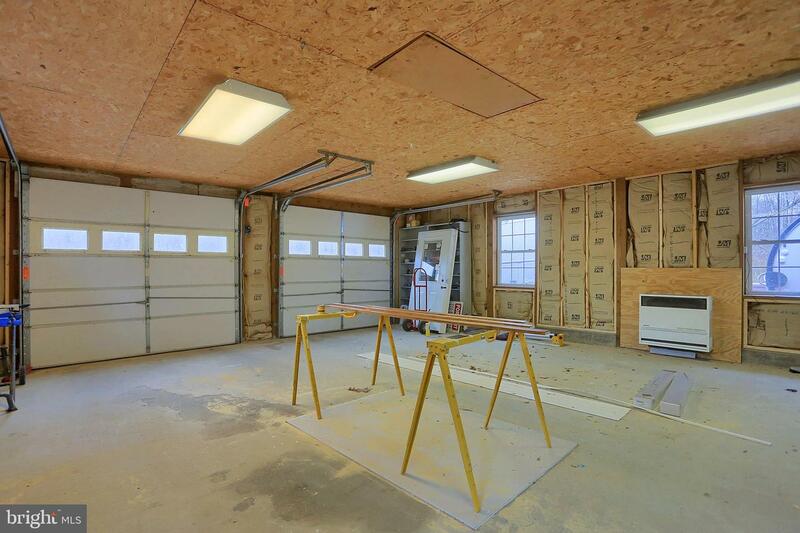 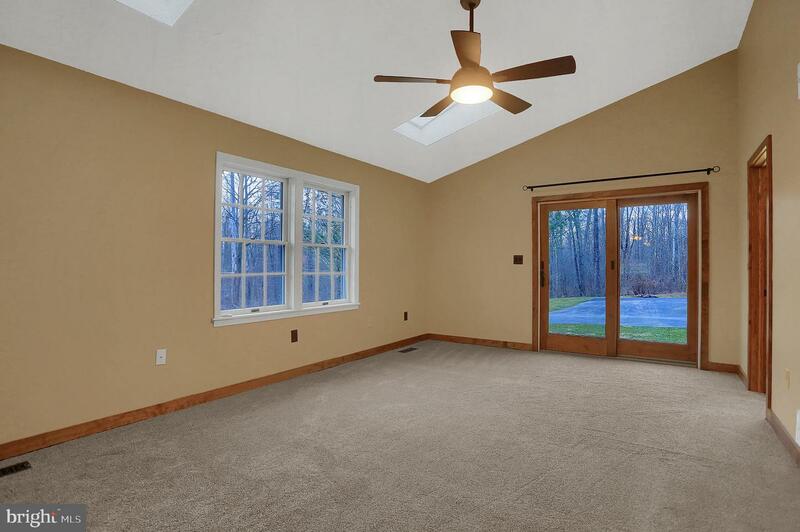 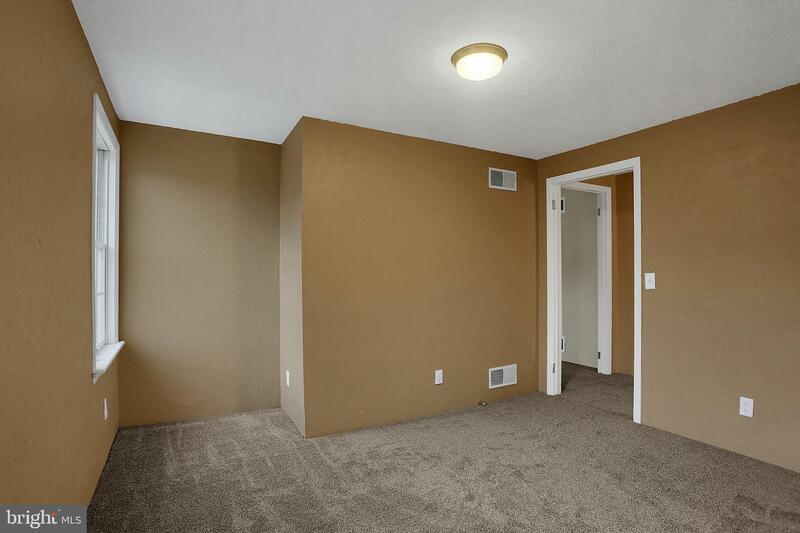 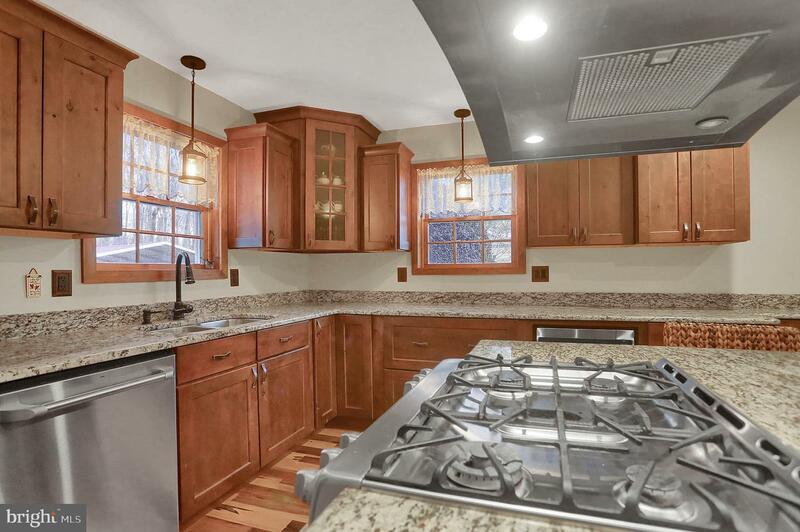 Oversized 2 car detached heated garage with attached 2 story lofted shed/carriage house. 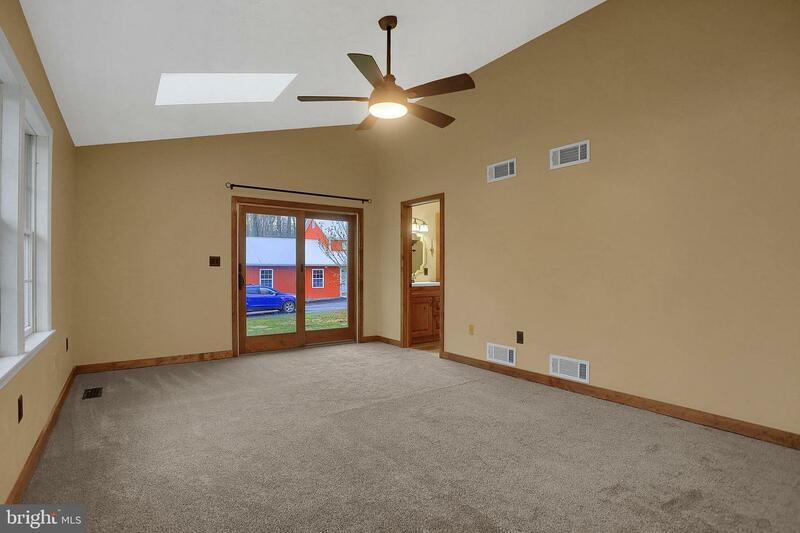 Lawn equipment to convey which includes zero turn mower! 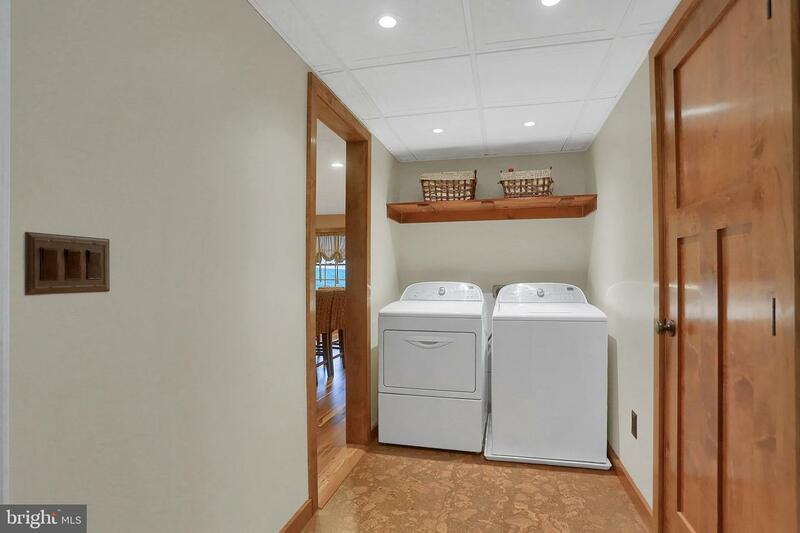 Deep freeze also conveys!